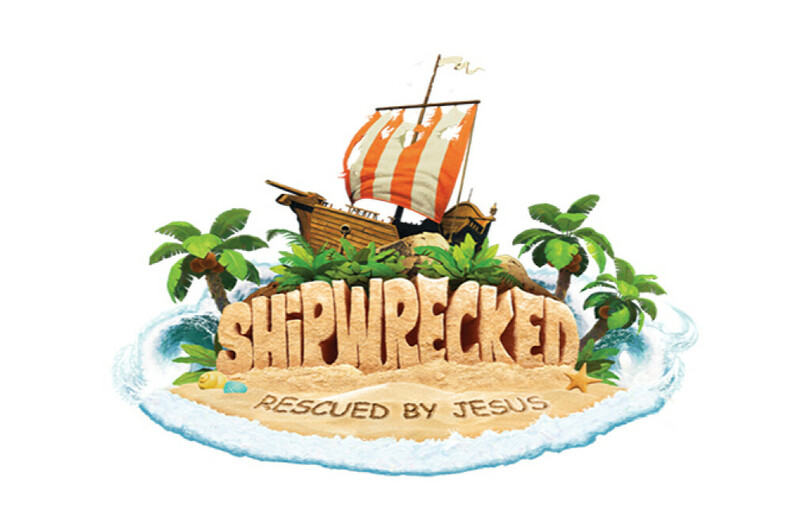 Our theme for this summer’s Vacation Bible School (VBS) is called Shipwrecked – Rescued by Jesus. This program is for kids age 3 years old to incoming 6th graders and the cost is $30.00 per child (max of $60.00 per family). VBS dates are June 11- June 15 from 9:00 am - 11:30 am. During this time, kids will discover that Jesus rescues them and much more! Kids will also learn to look for evidence of God all around them through “God Sightings”. Each day concludes with the “Sail Away Send – Off” that gets everyone involved in living what they’ve learned. Family members and friends are encouraged to join us daily for this special time at 11:00 am. Kids at VBS will also be involved in a mission effort to provide seeds for families in Haiti so they can grow their own food.